It’s Time to Pre-Order for October, 20th! 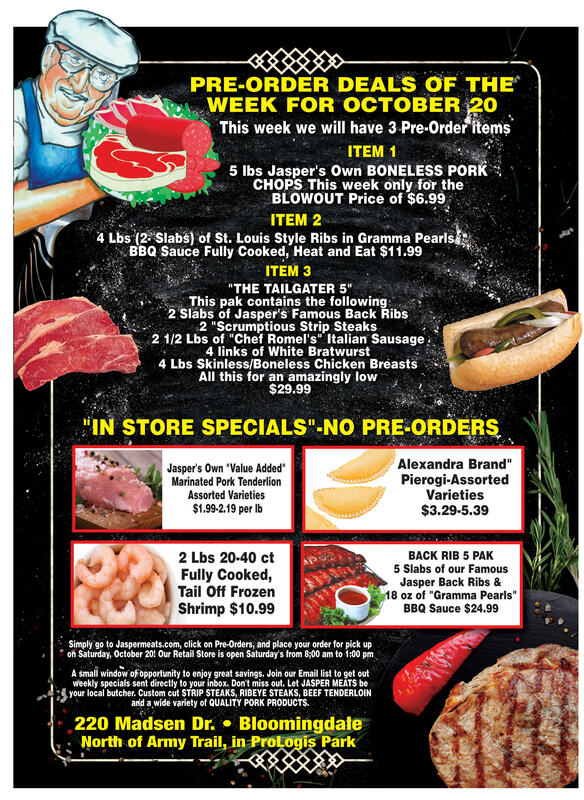 This week we are featuring 3 amazing deals! Pork Chops, Ribs, and a new Tailgator pack! Order Now!